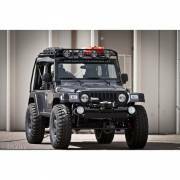 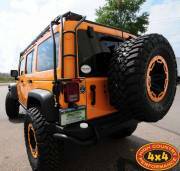 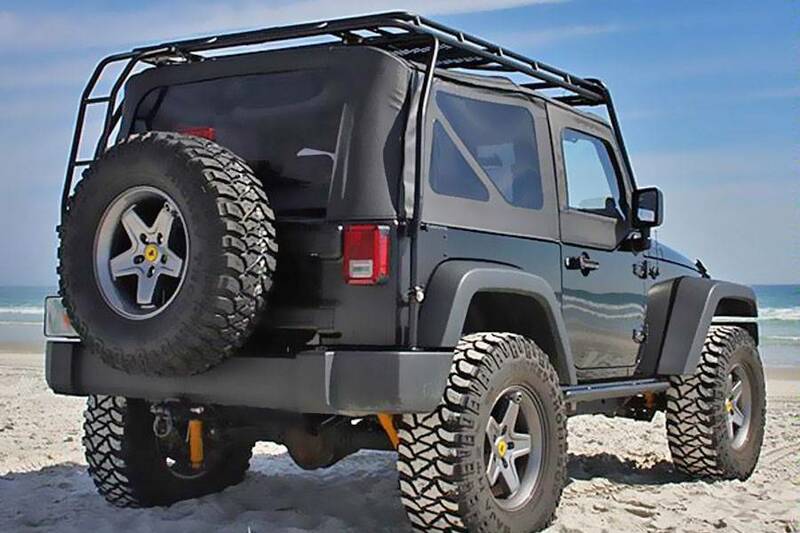 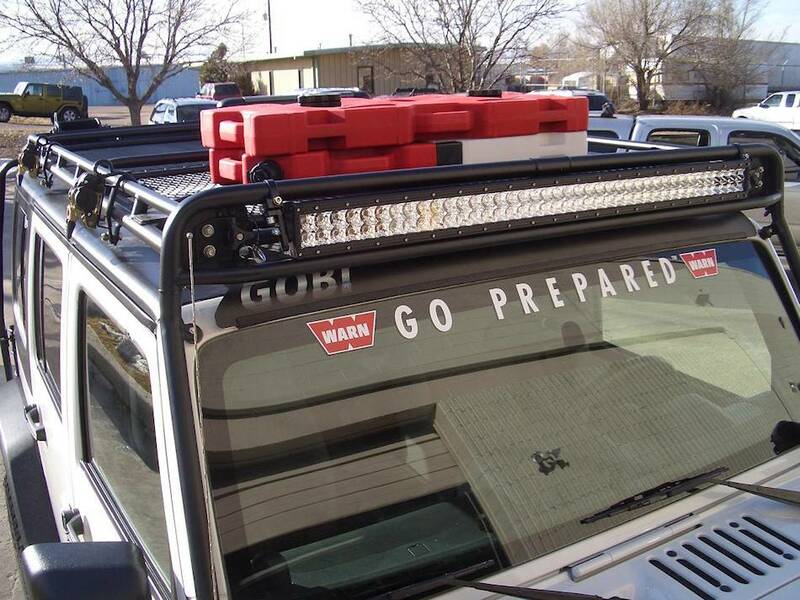 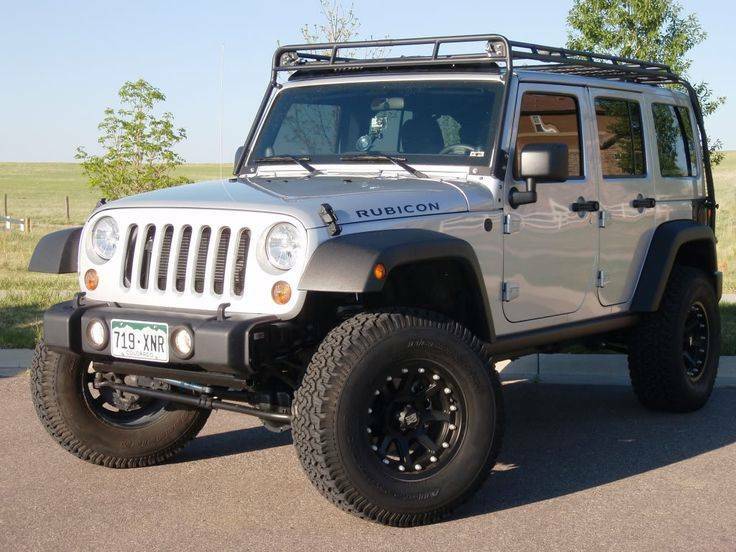 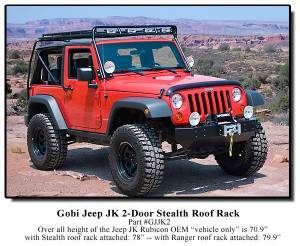 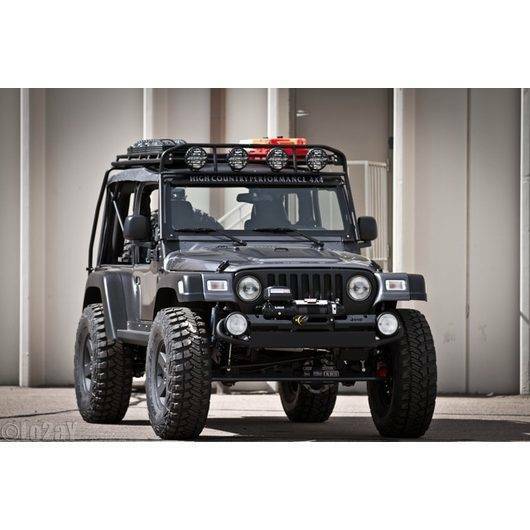 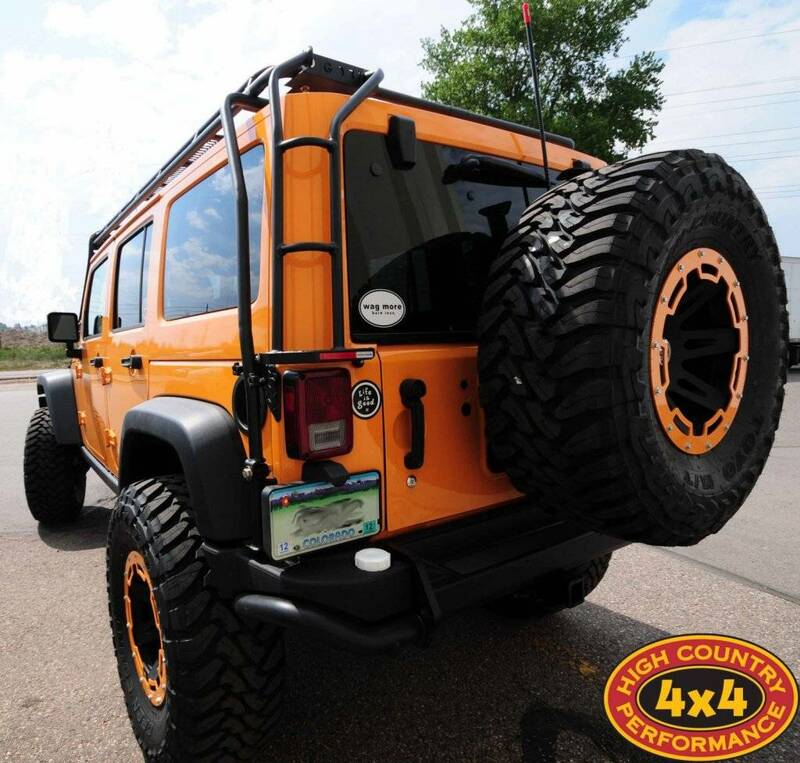 GOBI USA offers a complete line of roof racks, ladders and accessories for your off road vehicle. 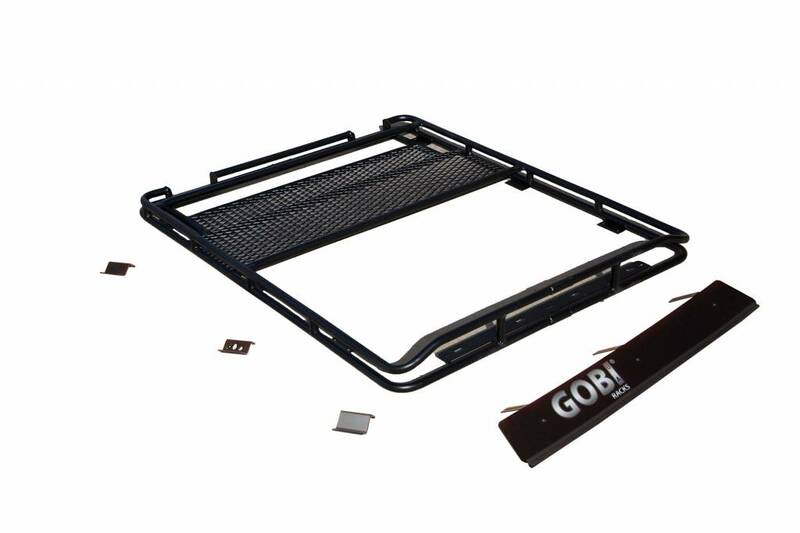 GOBI racks and accessories are proudly made in the USA. 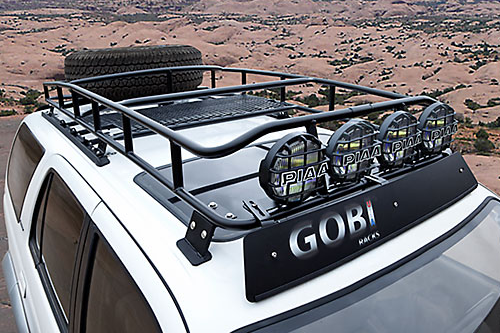 GOBI USA leaves no stone unturned when developing accessories which blend effortlessly with high end off road vehicles and their owners. 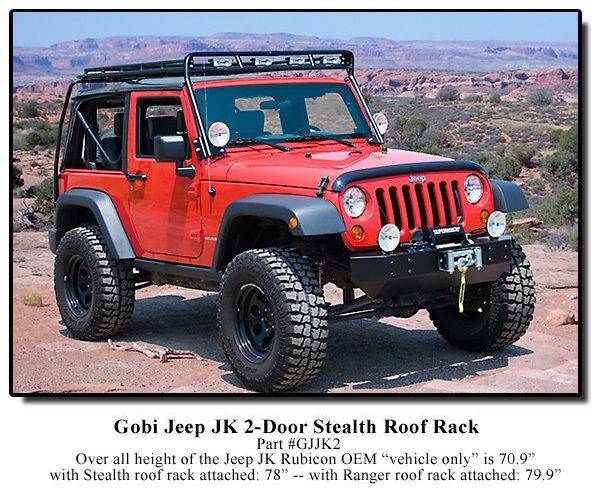 At GOBI we strive to supply unique accessories with strong off road credentials that also add style and bold symmetry to your investment. 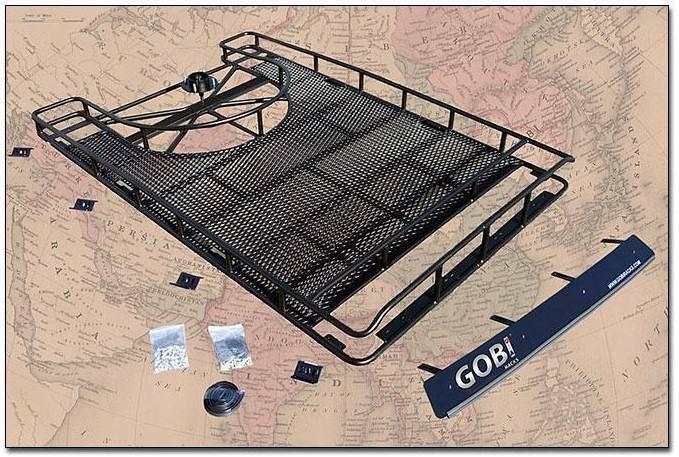 GOBI offers the never before seen, impossible to find accessories of the highest quality for those owners who demand excellence. 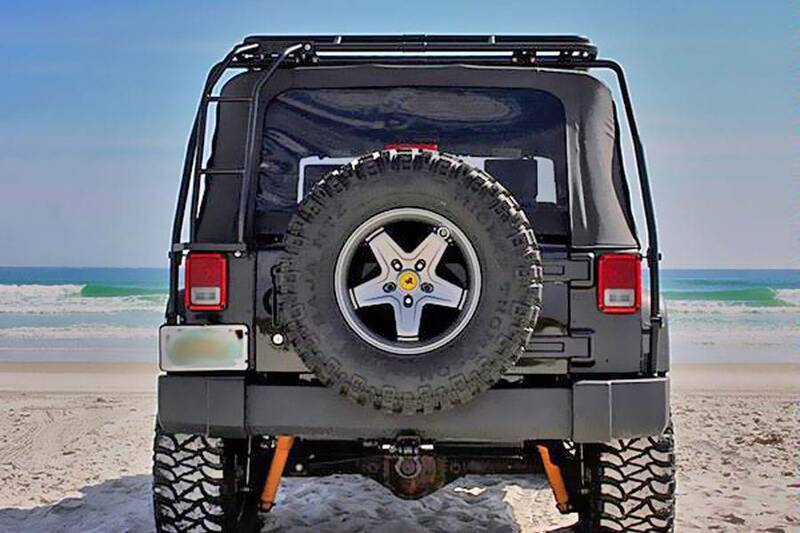 Call For Shipping Details. 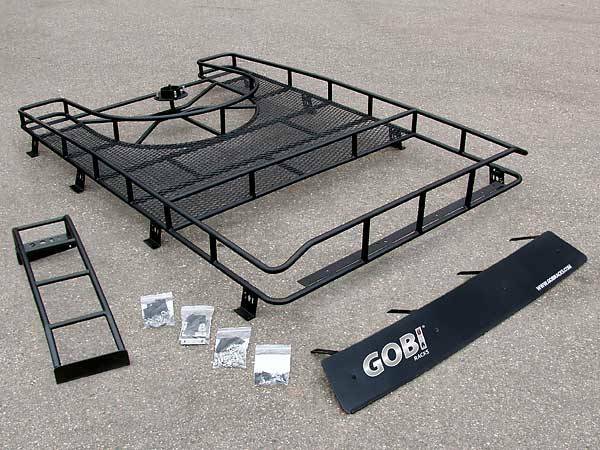 Shipping Prices NOT included in price.